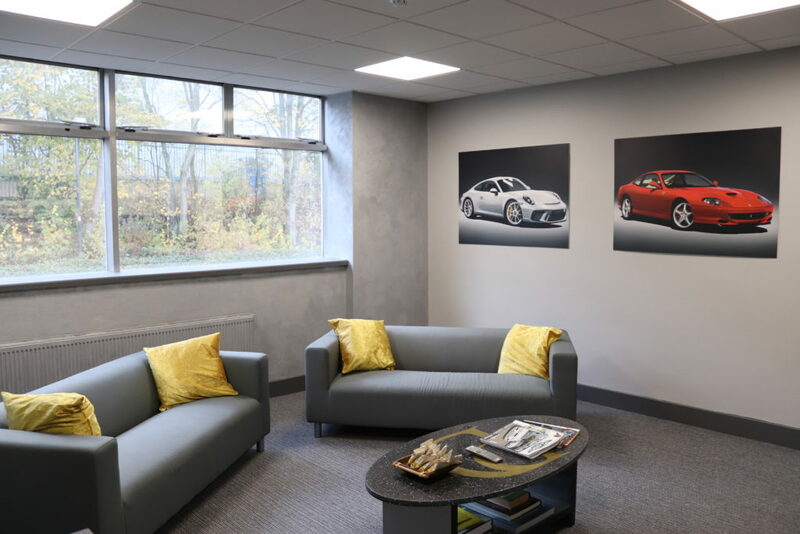 Pearce & Dale has been born out of a love of cars, whether they be exotic supercars or perhaps one that reminds us of something from our younger days that we couldn’t afford at the time – let alone afford to insure! This love of cars means that we will have a wide variety of models in stock, but they will all have something in common – whatever we offer will be an exceptional example of that model. 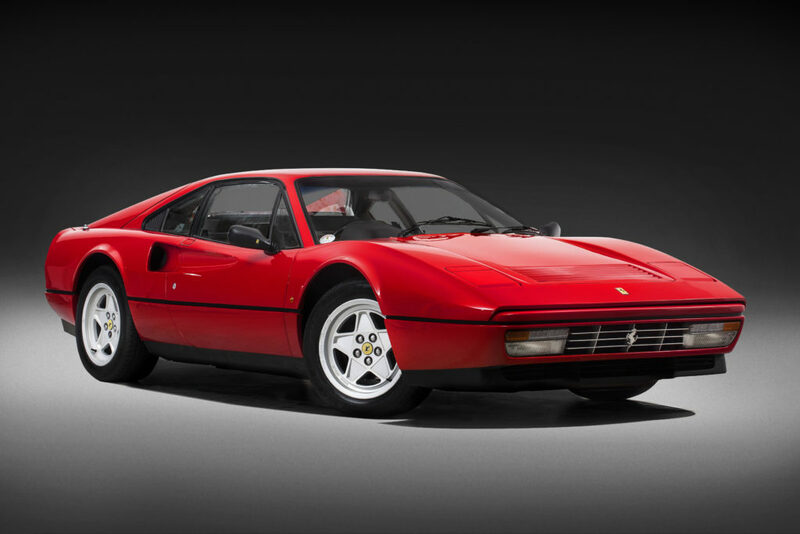 This could mean it’s very low mileage, has a sensational history, is in truly exceptional condition, or has a small number of owners relative to its age. Ideally, it will tick all of those boxes ! 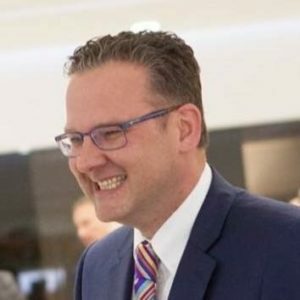 After 22 years in the Main Dealer world, working as a Sales Executive, Sales Manager and finally Dealer Principal within both Ferrari and Porsche franchises, our Managing Director Robin Simpson decided to create a business that would fit the needs of his customers and be driven by only one thing – a passion for cars. A lifelong car lover, as the years passed Robin realised that the Main Dealer world doesn’t contain many ‘Petrolheads’ – instead it contains a fair few people who are often driven by goals and targets that make the cars they’re selling little more than random pieces of metal. This was the impetus to create his own unique brand in Pearce & Dale. A serial car owner, Robin has owned many dozen cars himself. These include some very interesting ones like the DeLorean or Lotus Carlton, as well as some very questionable ones such as the Volvo 740 or Triumph TR7. Many of his cars come and go, and usually number more than half a dozen at any one time; all taxed, all MOT’d and insured so they can be used. 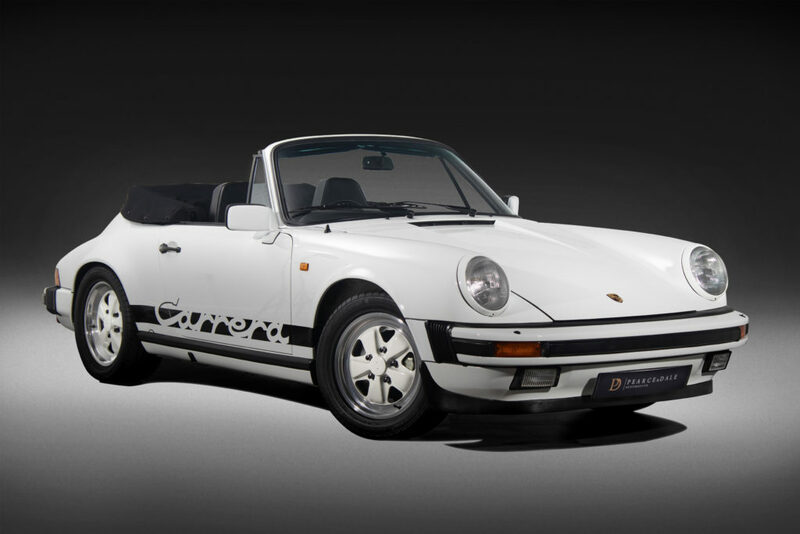 Currently his favourites include a Porsche 928 GT and Volkswagen Up! GTi. Our essential ingredient is that Pearce & Dale is run by people who love cars. 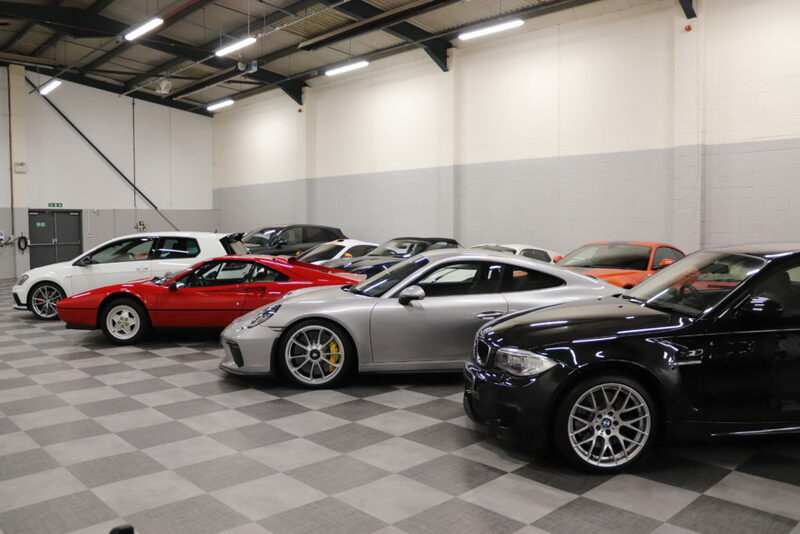 Our aim is to offer an experience that is totally focussed around your own passion for whichever car we have that interests you, or whatever you’d like us to source for you. We believe in selling the right car for you, not whatever we happen to have in stock at the time. All we do is sell cars, so whilst we can arrange ancillaries such as paint protection or detailing, GAP insurance or finance should you require them, our focus is always the car. Robin personally views every one of our cars, and every page of its history, to verify it before he buys it (he might have even sold it before in his past life! 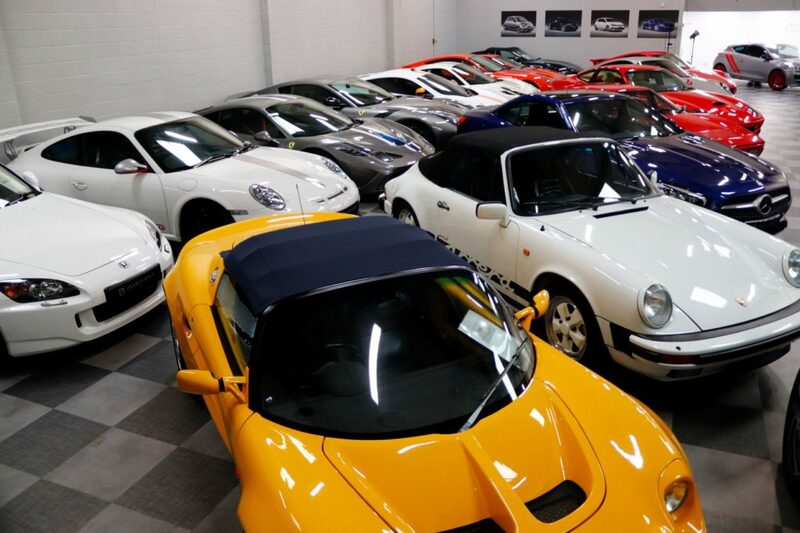 ), and then he oversees the preparation of every single car before its offered for sale, so when you call you can be sure the car will be ready and that he will know everything there is to know about it. We will be transparent about every car, its condition, its history and anything else you need to know. To prove this, you may have noticed that each listing on the website has both a full description and all the service history listed relating to that car for you to review and digest in your own time. 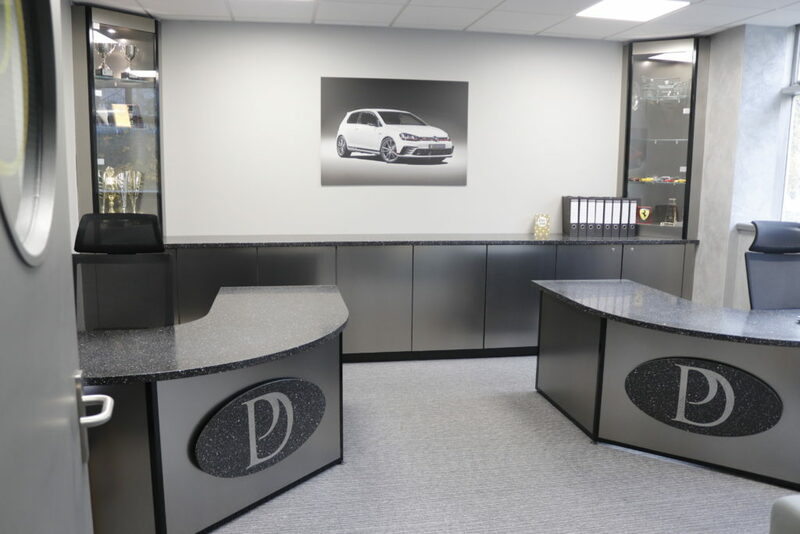 So if you’re looking for a car buying experience from a car lover who knows what you expect, whatever the price point, we hope we have something that interests you and look forward to hearing from you to make an appointment. We are always looking for exceptional examples of any make or model, so if you have a car for sale that meets our criteria, please call Robin who will be delighted to arrange to view your car and make an offer to purchase it.